Scott Cramer Photography - Commercial photographer Vail, Colorado. Travel, leisure, architectural, lifestyle, people, outdoor adventure, and landscape photography. 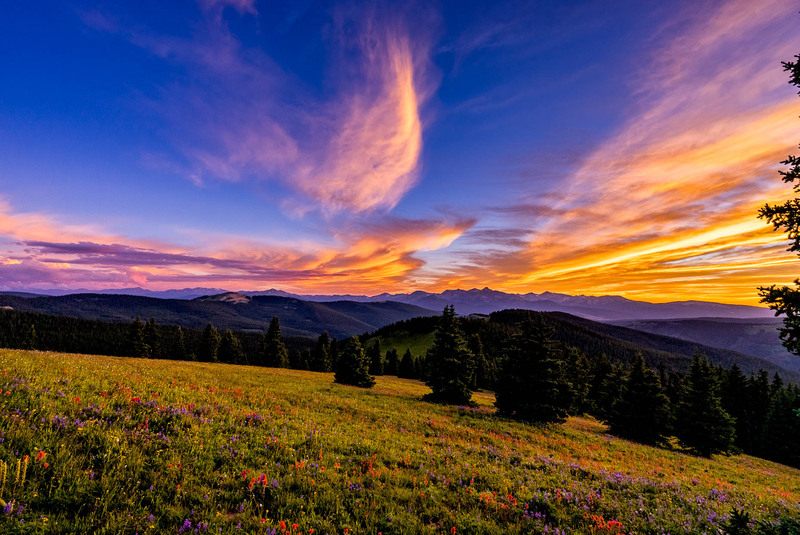 Wildflower Meadow Amazing Landscape with Mountain View - Scenic nature scenic of stunning Sawatch Mountain view including Mount of the Holy Cross. Colorado, USA.